Italian automaker Ferrari NV (NYSE: RACE) raised $893 million in its initial public offering Tuesday, offering 17.2 million shares at $52 in what was arguably the most ballyhooed automotive IPO since Elon Musk's Tesla Motors Inc (NASDAQ: TSLA) came public nearly five and a half years ago. 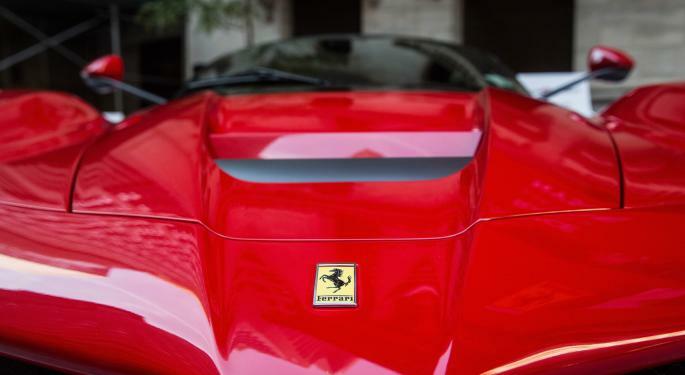 With a market cap of nearly $10 billion, Ferrari is large enough to already be finding homes in exchange traded funds and the Italian auto giant has done just that as Renaissance Capital, the issuer of the Renaissance IPO ETF (NYSE: IPO), confirmed that fund will add shares of Ferrari after the close of U.S. markets on October 27. "The Renaissance IPO ETF is designed to provide investors with efficient exposure to a portfolio of U.S.-listed newly public companies ahead of their inclusion in core equity portfolios. By tracking the rules-based Renaissance IPO Index designed by Renaissance Capital research to hold the largest, most liquid newly-listed U.S. IPOs, the Renaissance IPO ETF includes the most economically significant newly public companies. Sizable IPOs are added at the end of their fifth trading day and the rest are added during scheduled quarterly reviews." according to a statement issued by Connecticut-based Renaissance Capital. IPO is passively managed, tracking the Renaissance US IPO Index (IPOUSA), but as noted above, the fund can add new stocks meeting certain criteria after just five trading days. That is exactly what IPO did with Alibaba Group Holding Ltd (NYSE: BABA) last year and Twitter Inc (NYSE: TWTR) the year before. Today, those stocks are IPO's are two largest holdings, combining for 18.2 percent of the ETF's weight, according to Renaissance data. 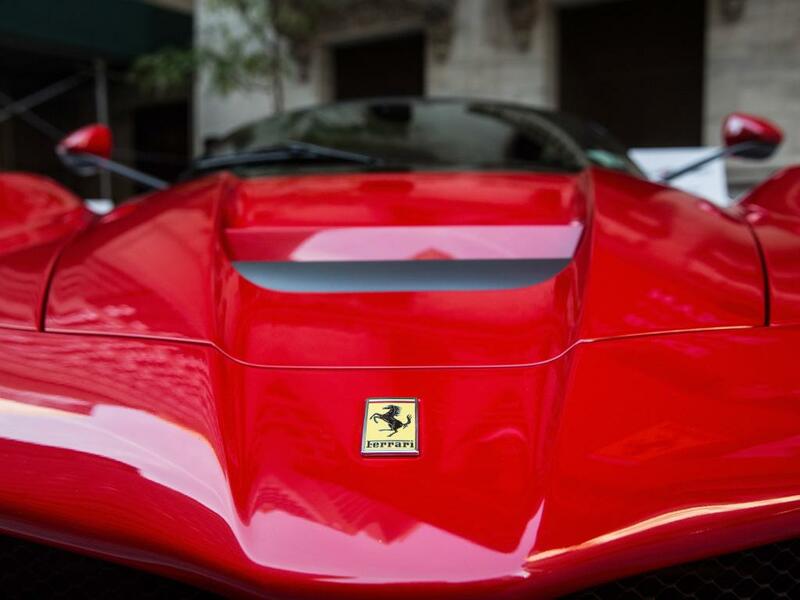 Renaissance Capital did not say how large Ferrari's weight will be within IPO. Chances are Ferrari will easily be one of the ETF's top 25 holdings. Kita Pharma Inc. (NASDAQ: KITE) is IPO's 25th-largest holding at a weight of 1.3 percent with a market capitalization of less than $3 billion. Prior to the addition of Ferrari, IPO's most recent new addition was First Data Corp. (NYSE: FDC), which entered the ETF on Wednesday. IPO's primary rival, the First Trust US IPO Index Fund (NYSE: FPX), makes for another logical destination for Ferrari, but there has been no confirmation to that effect. FPX typically does not add stocks as quickly as IPO and the former also holds many new stocks longer than the two-year limit found in IPO. The $22.5 million IPO is up 2.2 percent over the past month.